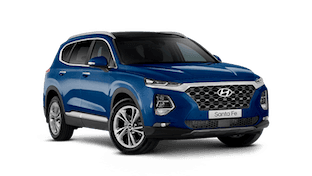 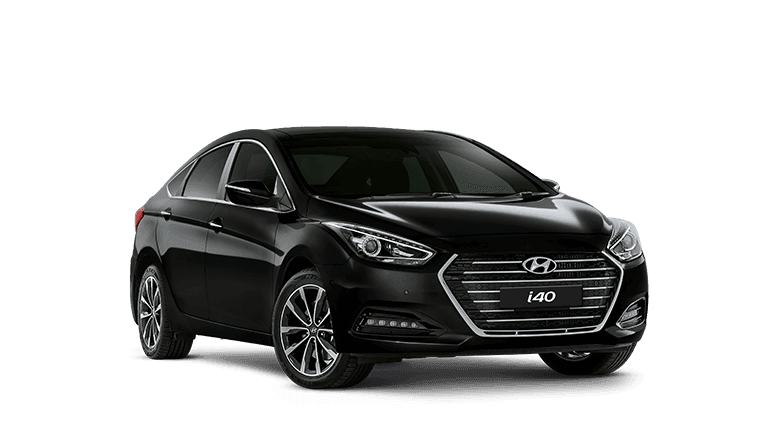 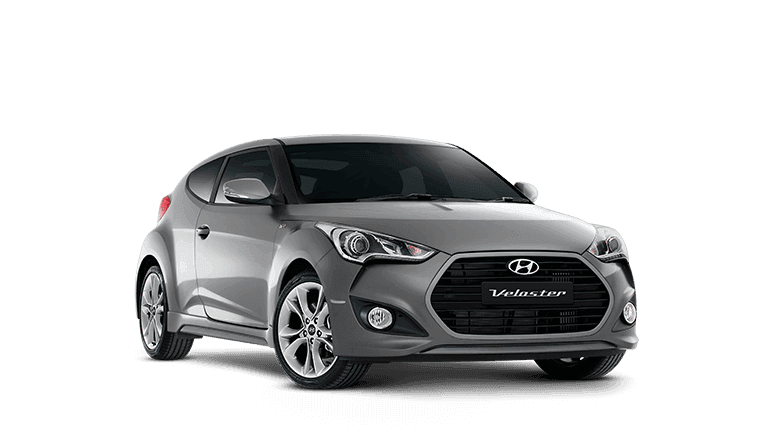 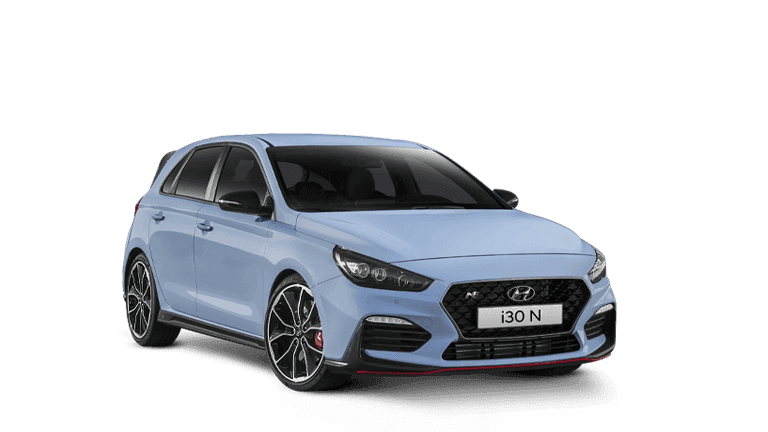 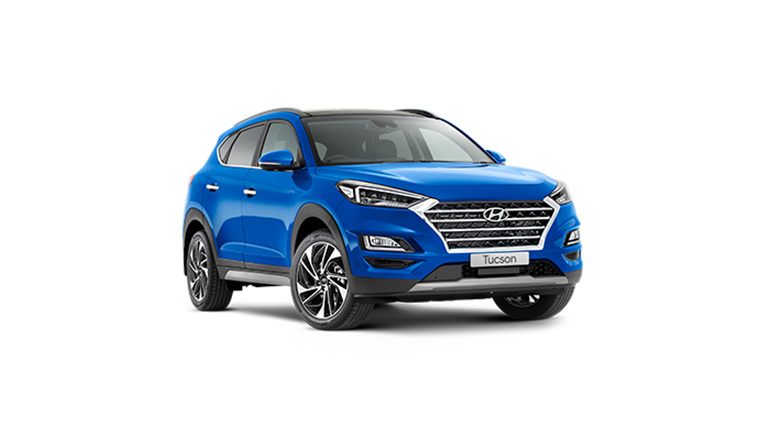 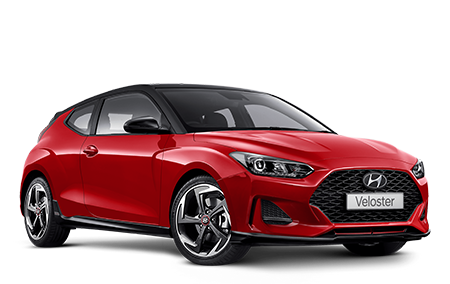 Quayside Motors is Northern Rivers Largest Multi Franchise dealership with access to the largest selection of new and demonstrator Hyundai inventory in the area. 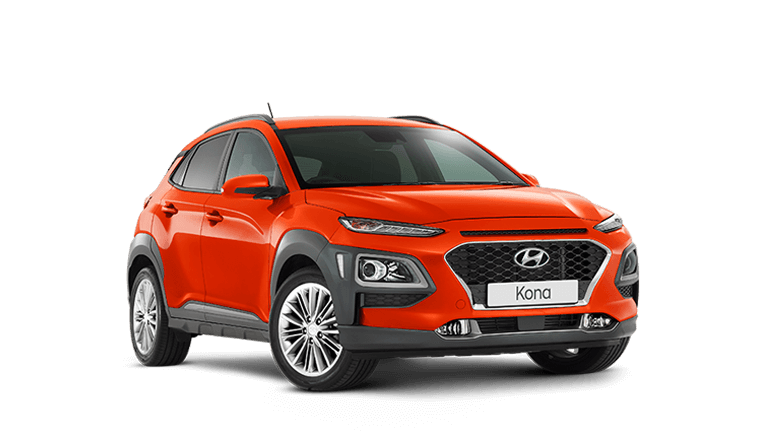 We are proud to offer a full range of passenger vehicles, light commercials & utilities, SUV’s and people movers from our group portfolio of popular new car brands. 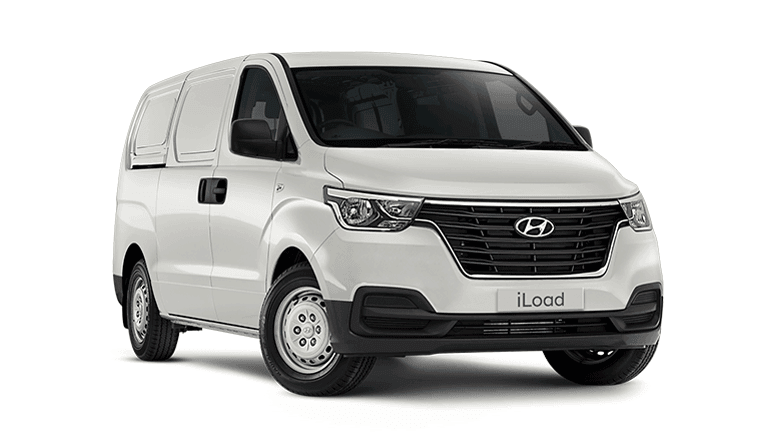 Our Fleet & Government Sales Department are also able to offer a 'one stop shop' for all your fleet and business requirements. 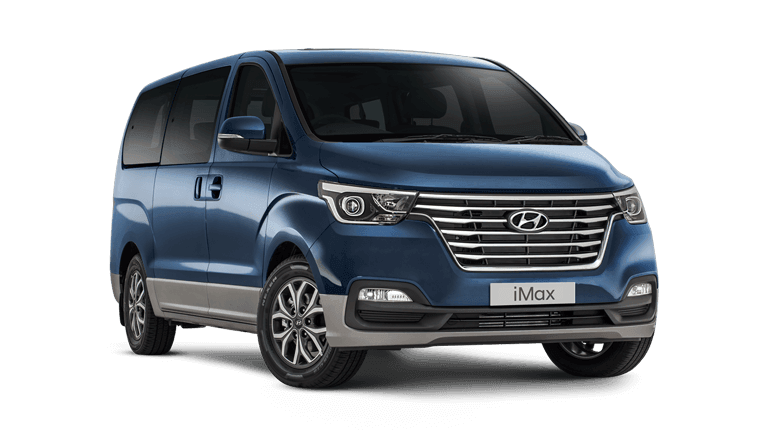 Whether you’re a small to medium sized business, corporate entity, community group or welfare organisation or a government funded department - we can tailor a personalised fleet package specific to your motor vehicle fleet. 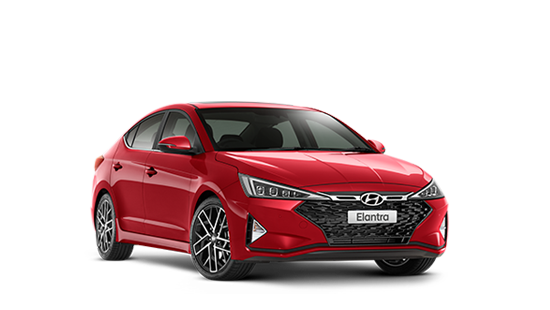 As a valued fleet customer you will also enjoy the benefit of discounted prices on genuine parts and competitive fleet servicing labour rates. 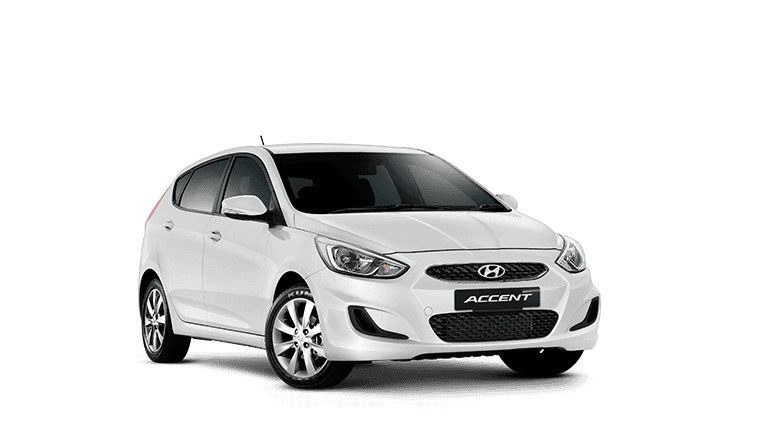 A dedicated fleet relationship consultant or manger to satisfy all your vehicle requirements. 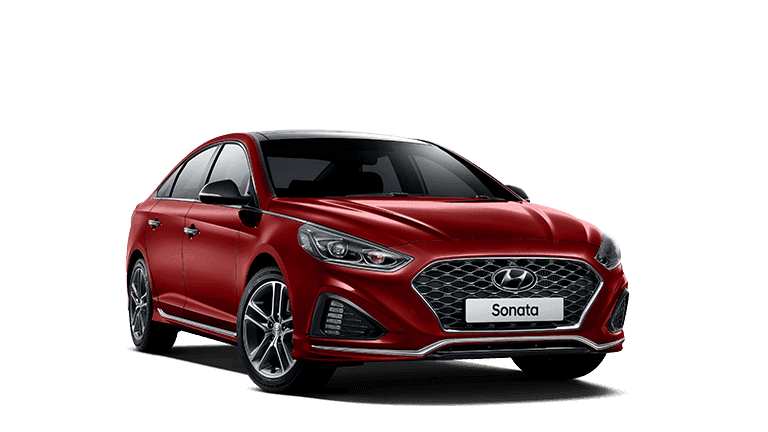 If you’re not sure whether you qualify for fleet owner benefits and discounts, or you simply need some professional advice in relation to your vehicle fleet, please email your enquiry using the Fleet Enquiry Form on this page or phone us directly on (02) 6620 1100 and ask to speak with one of our friendly fleet sales specialists for an obligation free review of your motoring needs. 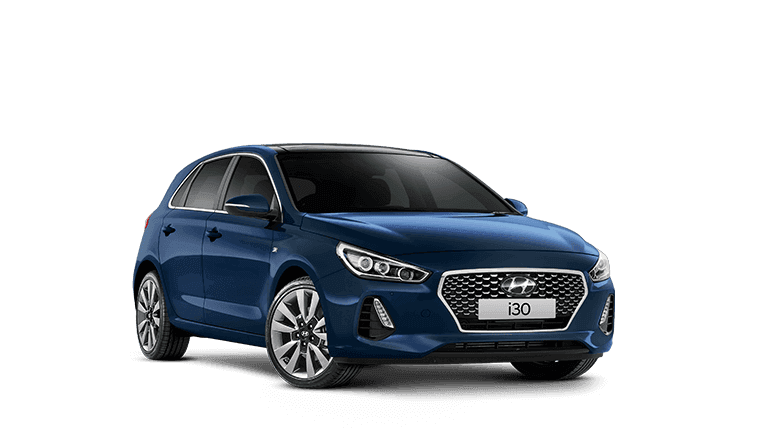 Our team aims to create relationships through competitive motoring solutions and superior customer service.